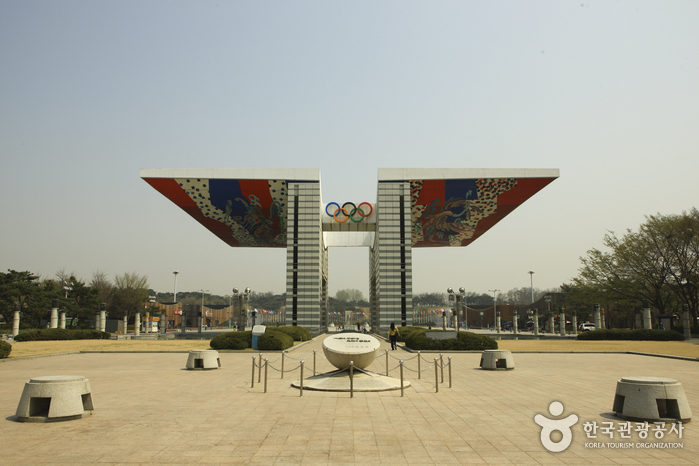 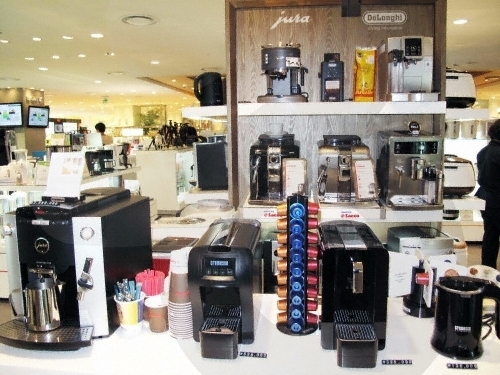 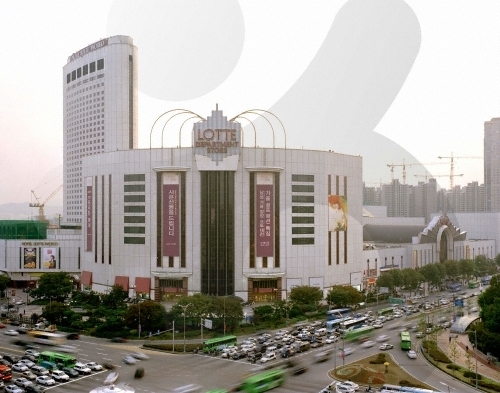 Lotte Department Store Jamsil Branch opened the same year that the 1988 Seoul Olympics were held. 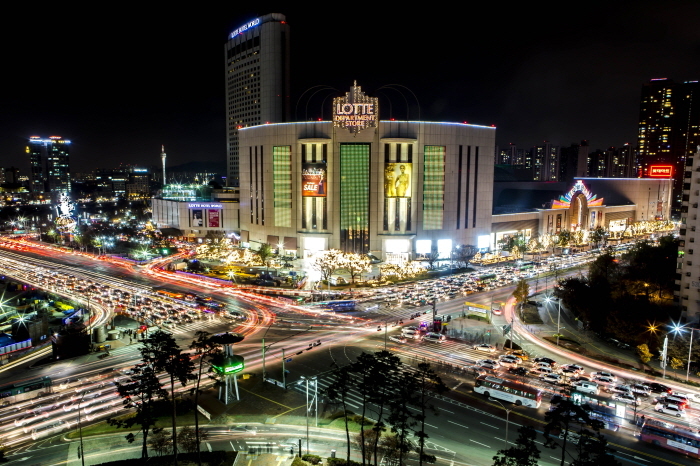 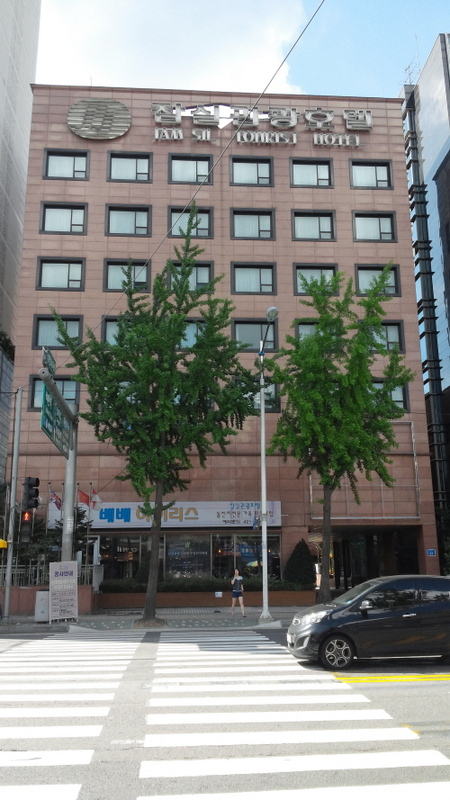 It has transformed itself into a center of lifestyle, shopping, and leisure in this previously quiet suburban area of Seoul. 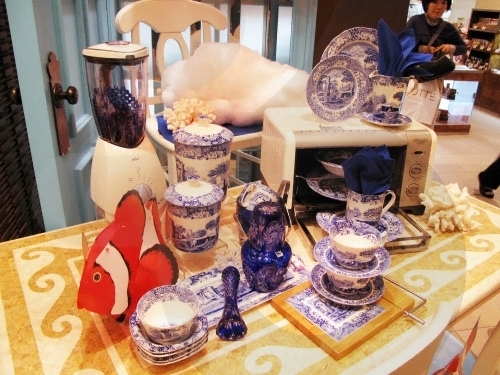 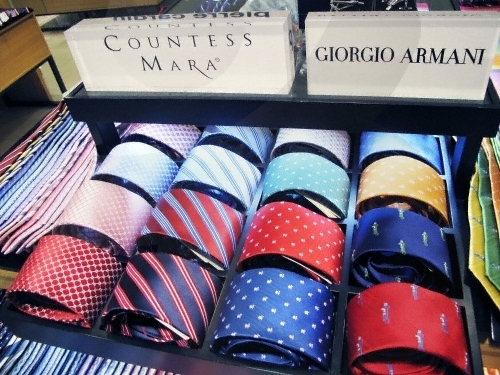 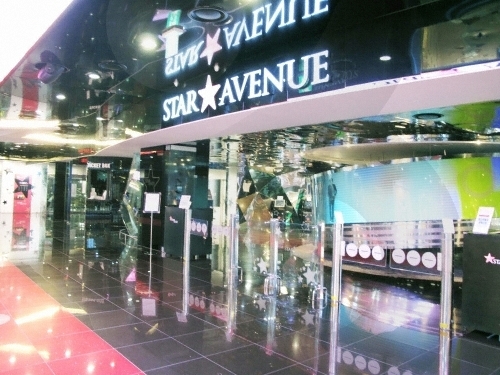 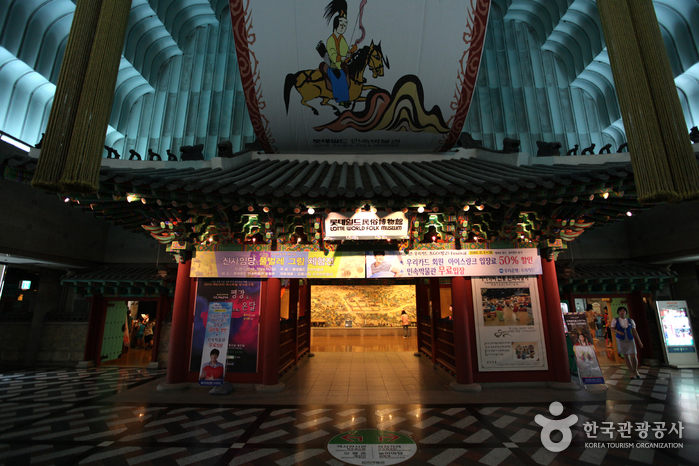 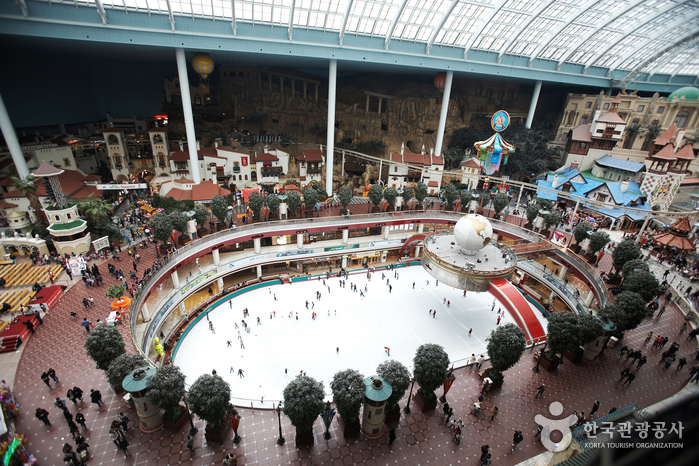 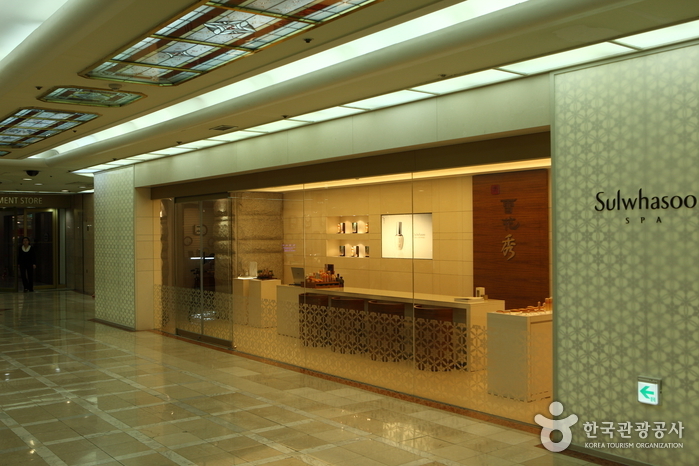 It has now become a hub of tourism and shopping that can satisfy the various needs of all customers! 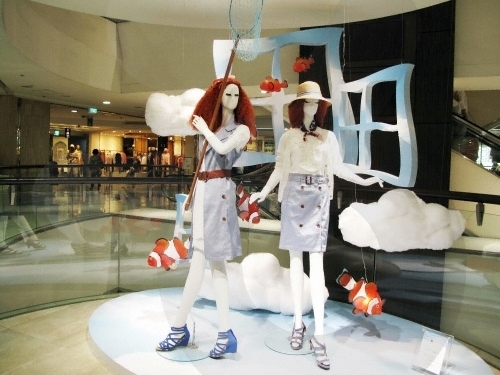 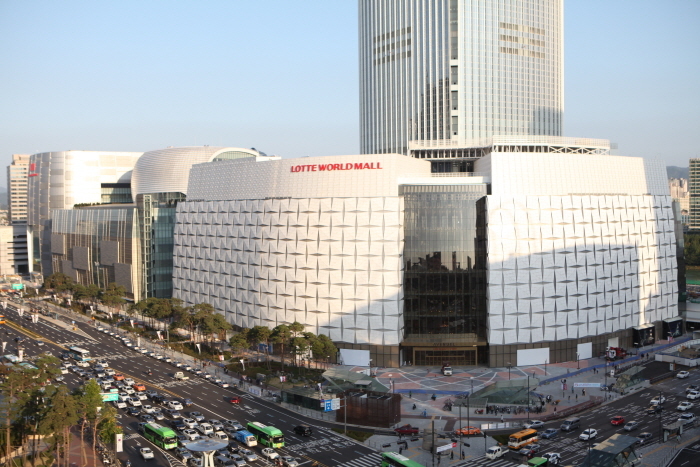 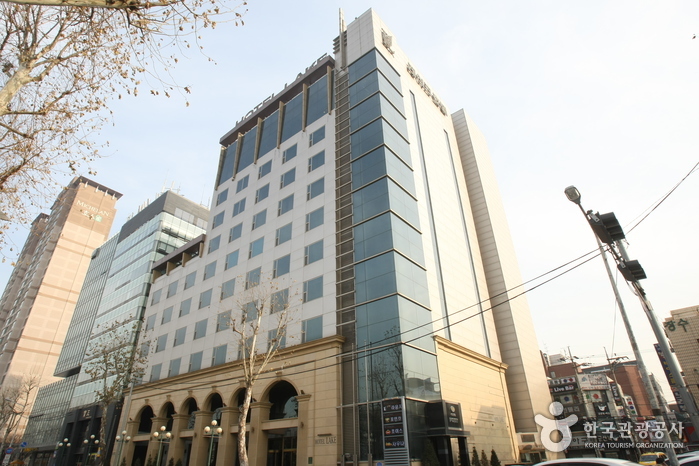 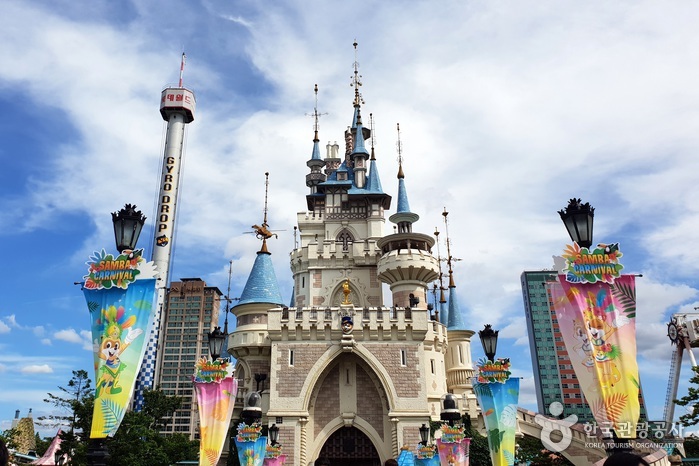 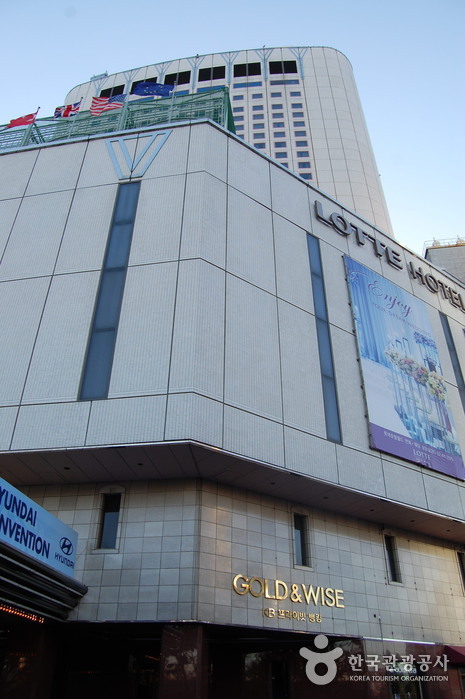 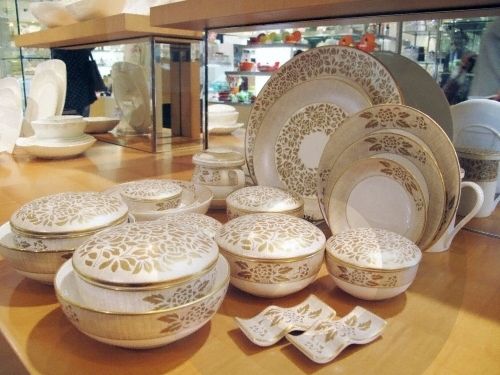 Lotte Department Store is working in conjunction with Lotte Hotel and Lotte World, the shopping mall, a wedding hall, and Lotte Mart in order to prepare for a new era of luxurious lifestyles. 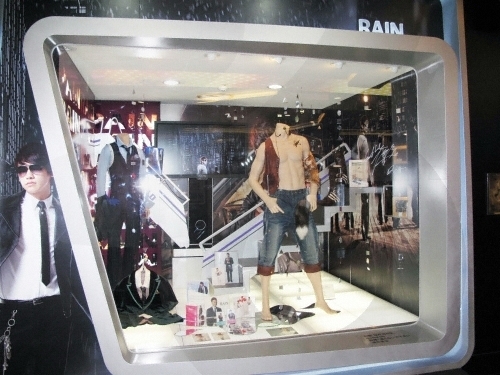 Jamsil Station (Seoul Subway Line 2), Exit 3. 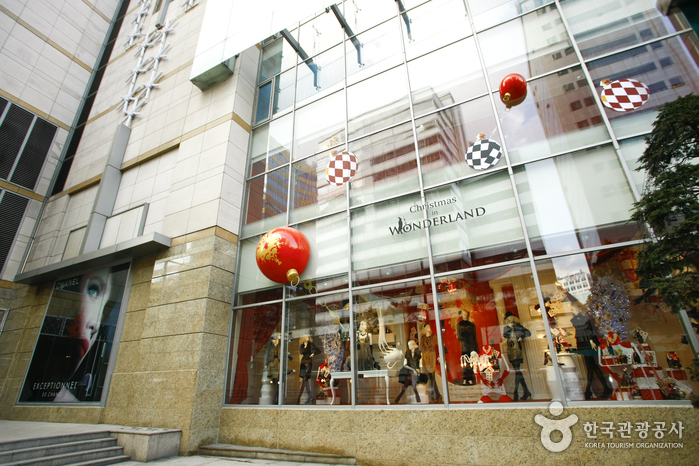 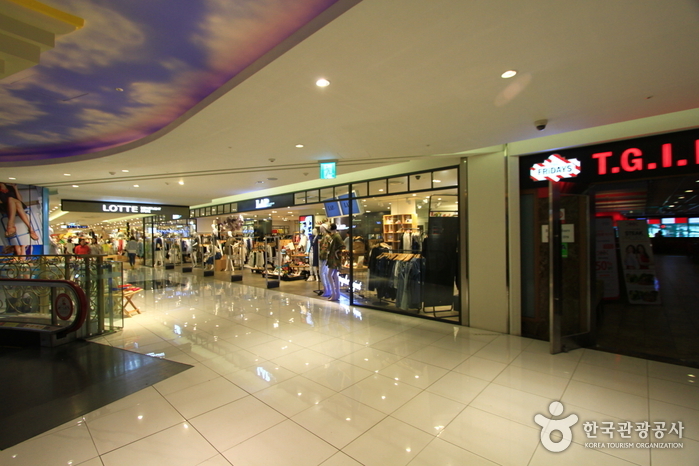 -The subway station is directly connected to the department store.